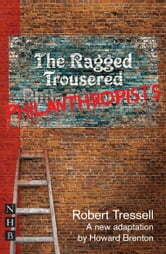 Passionate, highly entertaining and gloriously funny - Robert Tressell's classic pre-First World War account of the working lives of a group of housepainters and decorators is vividly adapted by Howard Brenton. 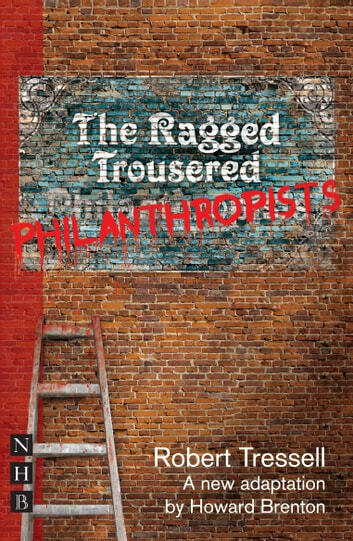 The Ragged Trousered Philanthropists recounts the little daily successes and the disasters of a group of working-class men, living under the constant fear of being laid off by employers forever looking for new corners to cut. Both workers and bosses are caught in a system spiralling out of control, but why is it the workers always come out worse? Howard Brenton's stage adaptation lays bare the many social injustices perpetrated on these men whilst capturing their individual characters with touching truth to life.